If you're planning a trip to Hershey, Pennsylvania and you're not sure which hotel to stay at, The Jersey Momma is here to help! Are you wondering what the difference is between The Hotel Hershey and The Hershey Lodge? Read on! This post is chock full o' info but it's designed for easy reading with bold headings you can scroll through. Also be sure to read the comments after the post, as some of my followers have posted some great questions and advice there, too. No time to read? Pin the below image for later! Part 1 of my blog series was a review of Hershey Lodge. If you haven't read that yet, be sure to check it out here: The Hotel Hershey vs. The Hershey Lodge - Which to Choose? (part 1) And just a reminder, I was NOT compensated in any way to write this review, not even a media rate- nada, nothing, zilch! It's just from me, to you. Got it? And I can't make the choice for you- ultimately I love both Hershey properties (they each have their good points), but hopefully you can read my reviews and the details can help you decide which hotel is best for you. Now, on to the Hotel Hershey! It's quite majestic from the outside (and the inside, too). Whenever I mention Hotel Hershey to someone, the first thing they say is, Oh, it's so expensive! And it is. But it's also awesome. And beautiful. I've been there Spring, Winter and Summer, so I've experienced a little bit of everything there. They sometimes offer deals on their website- mostly package deals, and rates vary based on which nights you stay (weekends are more expensive), so do your research for your best price! I also recommend calling to speak to a Hershey Hotel rep as opposed to just trying to book online. If you have AAA, they do offer a small discount when booking your reservation, so be sure to ask about that (I think it's a 10% discount and you must present your AAA card when checking in). I'll also be totally honest and tell you that for one of my recent trips (as of 2017), I could NOT get a Hershey representative on the phone to make my reservation. Every time I called (this is their busy summer season, but I was on hold at least ten minutes each time and hung up. I eventually made my reservation online- also with some technical issues that resulted in me contacting customer service, so thumbs down on that one, Hotel Hershey!). -Hershey characters walk around at various times for photo ops with guests. -cabanas at Hersheypark Boardwalk are available first to property guests (if you are willing to shell out the buck$$ for them!). Non-guests can reserve them, too, but resort guests get reservation priority. The Hotel Hershey is located on top of a hill overlooking Hershey Gardens and pretty much all of Hershey itself. If you walk down the hill to the Gardens, you can view all of Hershey Park. During the winter time, you can see parts of Hershey Sweet Lights from different parts of the hotel (you can read my review of Hershey Sweet Lights here). The Hotel Hershey is a gorgeous, old hotel, rich in history and beauty. It's proximity to Hershey Park and Hershey Gardens is a huge plus for many guests. Hershey Lodge is a little bit further (approximately 15 minutes) from these attractions and some people do not care for the extra traveling distance (although it is only a few minutes - see my shuttle info below- that sometimes makes a big difference for families with small children who don't want to waste time traveling on shuttle buses). Check-in has always been fast, easy and friendly for us. They give you a choice of a free Hershey's milk or dark chocolate bar (which I tend to eat immediately). At the Lodge they gave us a free bar, too, but not a choice of milk or dark (just milk!). Hershey Lodge has more of a kid-focused check-in. There is a kids' check-in desk at The Lodge that is much more inviting for little ones (colorful, clearly labeled, etc) than the one at The Hotel Hershey. The kids' check-in desk at the Hotel Hershey is nothing exciting, in my personal opinion. Both kid check-in desks at both hotels are not open at all hours. They open specific hours during the day, so sometimes you check in yourself and those kid desks are closed. They usually offer a place for the kids to sign in, and maybe give them a lanyard and a chance to win some chocolate with a guessing game or coloring sheet. I didn't write too much about the grounds of Hershey Lodge because, in my opinion, there wasn't much to see. But here, you can spend some time walking around and see some beautiful sights. As I mentioned before, Hershey Gardens is at the foot of its entrance. If you walk behind the hotel you'll find beautifully manicured decorative gardens and lawns, as well as giant koi ponds that ducks like to visit. Head down the stone staircase and you'll find a giant patio area where they have evening activities and Chocolate Bingo. They have a kids' club with playground area (The Hershey Lodge has a playground area near their pool, too) and an amazingly awesome outdoor pool (but more on that later). The grounds are just beautiful. But I said that already, didn't I? Harvest restaurant sits in its own building near the pool, and beyond that, even more! The Hotel Hershey Woodside Cottages are behind Harvest, and you can read all about our stay at the cottages here. There are also tennis courts, volleyball courts and more lie beyond that. All peaceful, quiet, well-manicured. The fire pits for s'mores roasting sit behind Harvest, with cozy rocking chairs to chill out in. I was a little bummed that the Hotel Hershey charges you for s'mores packets. It's $5.00 to make 4 s'mores (as of the publication date of this entry). We thought it would've been nice if the Hotel included a voucher with your stay, good for one free s'mores roast kit. But, alas, this is not the case! If you look above Mr. Jersey Momma's head, you'll see Jersey Grammy's marshmallow completely on fire! The Hotel Hershey also offers plenty of activities for purchase. You can try out their Falconry experience (the falcon master himself will sometimes visit the fountain area of the hotel with his Golden Eagle if you want to meet it in person), Segway Tours, Golf, or their Outfitters experience. Check out their full list of recreation activities here. There are also nature and hiking trails (thankfully, those are free) and their beautiful fitness center. There is a small arcade/game room located in the side of the Harvest Restaurant (accessible from outside the restaurant). My son LOVED the fact that you could win prizes here. The machines generate tickets which you cash in at a completely self-automated machine for prizes. How's that for high tech? There was an adult game room across from it with pool tables, too. Or you could always explore the hotel. Look how cool this fountain area is! It's fun to explore the Hotel Hershey itself. Tours are available through concierge, too. The Hershey characters also roam the hotel at various times for photo ops. This is an awesome plus because you don't have to compete with the crowds at the park to get a photo! We've stayed in both the west wing and the main lobby building of Hotel Hershey. The rooms are always beautiful. Newly updated, sparkling clean, spacious. I love the personal touches from the cleaning staff. They leave Hershey Kisses by your bed and little fact cards about Milton Hershey or quotes from the man himself. The rooms in the main lobby building have a bit of a different layout. The west wing rooms have an entry hallway (see above photo), whereas the rooms we've stayed at in the main building do not. The view from our main lobby room was beautiful. This view was from a room that faced the back of the building (from the third floor). The view from our room in the 300's- overlooking the koi ponds, pool, etc. The bath amenities at Hotel Hershey are amazing, too (Hershey Lodge also has chocolate toiletries, like cocoa scrub soaps and shampoos, but they are slightly different at Hotel Hershey). You can purchase them in the lobby shops if you enjoy them that much. They also leave an amazingly soft robe for you to use (which you can purchase if you can't bear to part with it). There is an indoor pool and an outdoor pool at Hotel Hershey. You can reserve a room that leads right out to the indoor pool, if that's something you desire. Like any other indoor pool at a hotel, know that it can get quite crowded if the weather is bad! There is an adult-only swimming hour, I think in the early morning, if you want some alone time without kids. The outdoor pool is incredible. It boasts a GIANT waterslide for kids Reeses height and up (Hersheypark bases their rides on a height system- kids 42" and taller are considered Reeses). You can rent a cabana here for a sum, and poolside bar service is always available for all patrons. Beyond the main pool there is an adults only pool, as well (you can guess that I didn't get to use that one, being the Jersey Momma and everything). There is a large locker room with attendants to help you as needed (towels and shower area provided). There is also a locker room at Hershey Lodge but it is smaller. In my humble opinion, this incredible pool is one of the main draws of Hotel Hershey. This is a 5-star pool and is part of what you pay for with your room rate. Poolside service at The Hotel Hershey. Tempting, right? That healthier hummus platter in the back is mine, of course. You can spend all day in this pool and then some. Relaxing, comfortable, fun- I can't say enough good things about it! NOTE, Hershey Lodge recently built what appears to be an equally awesome pool area, complete with Twizzlers themed water slide! I haven't visited it yet so I can't say for sure, but this could give Hotel Hershey a run for its money, since this was always one of the distinguishing factors between the two hotels. Hershey Lodge's new pool area opened in May of 2016. 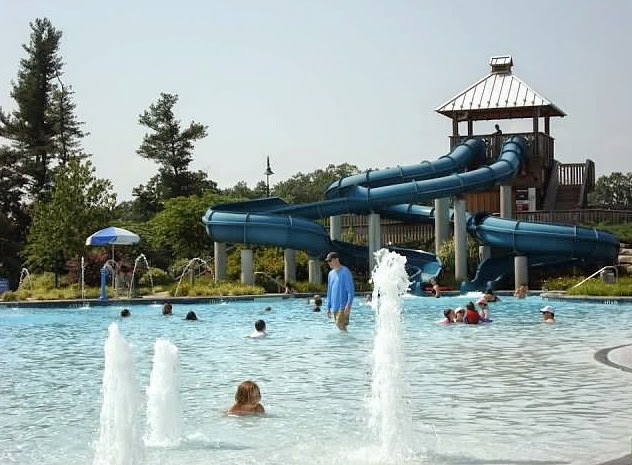 MORE NOTES ABOUT THE HOTEL HERSHEY OUTDOOR POOL: If you happen to visit Hotel Hershey during a busy month, the outdoor pool can get quite crowded. It might be difficult to secure a lounge chair or umbrella when this happens. Be sure to arrive early or know that you can rent a cabana if you have the cash! -The Circular (which boasts an outstanding breakfast buffet, or try their Hershey Kiss shaped waffles with chocolate butter-YUM!). I've eaten at all of these restaurants. Trevi is actually my favorite, followed by the breakfast at The Circular. If you don't want their expensive buffet, know that you can order from a menu if you just ask. Kid menus are always available (at all of their restaurants), as well as coloring sheets, crayons and cute Hershey themed cups for them to drink out of. There are six shops at The Hotel Hershey. You can find them all listed here. I'm a souvenir shopper, so I LOVE this about the hotel. If you have some leisure time, it's nice to sneak down to the lobby and check out the shops. It's one of my favorite things to do if I get a moment to myself. The Lodge has one souvenir shop, which suited my husband and son just fine. My only gripe is that they do tend to close a little on the early side. Only one of the shops, Signatures, stays open till 9pm daily. On Fridays and Saturdays the other shops close at 8pm (7pm during the week). Would you believe in all of my visits to the hotel, I have never been to their world famous chocolate spa? Yes, -insert tiny violin playing here- I have toured it, peeked in, read all about it, watched documentaries about it, but never used it myself! I have friends who have gone and they say it's amazing. I'll have to take their word for it. To see more of the spa area and a complete insider tour of Hotel Hershey, check out my post, 10 Things You Didn't Know About The Hotel Hershey. As I've said before, one of the best things about staying at the Hershey hotels is their transportation system. Shuttles run constantly throughout the day and into the night. They literally take you right up to the entrance of Hersheypark/Chocolate World. The shuttles are air-conditioned and comfortable. You can bring your strollers and they will pack them inside the bus for you. Talk about easy on, easy off! You can read a little bit about my trip to Chocolate World at Christmas time by clicking here. The shuttle ride to the park from the Hotel Hershey (and back) is significantly shorter than the ride from the Lodge to the park. Hotel Hershey sits right above the park and is a quick drive up the hill, whereas the drive to the Lodge can take more than ten to fifteen minutes, depending upon traffic and season. This might not seem like a big deal, but when you are tired and hot, or toting little ones around, sometimes you just want to get back to that hotel ASAP! It's also nice if you want to take a "quick" trip down to Chocolate World to do some last minute shopping at night, like my mom did. She was there and back in less than an hour. Check with the front desk about which shuttles to take and when. There are cars available through concierge to take you other places in Hershey, as well. Off-season the shuttle schedules vary, so always ask ahead about when to catch your ride. 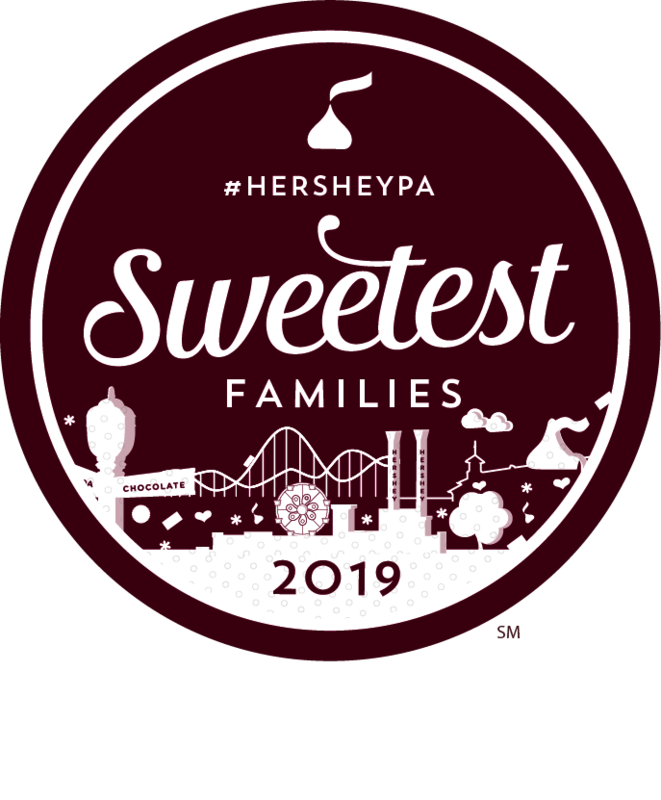 *Guests of the Hershey hotels receive perks at Hersheypark. 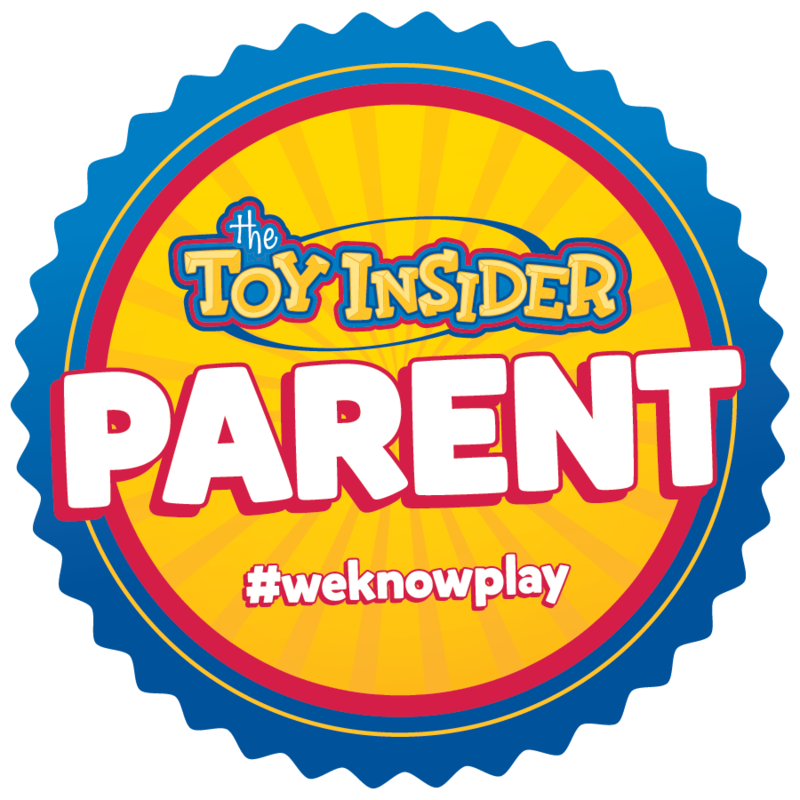 Check with concierge at check-in, since guests may be able to have early access to the park or can select a free preview of the park after a certain hour. On our last visit we were able to preview the park for free after 6:30pm, then use our regular ticket the next day, too (even though we purchased tickets for just one day). It was almost like being able to visit the park twice for one price! You also can't beat the hotel's discounted Hersheypark ticket rate. Their discount trumps most others! *I cringe when I hear people say, "Hershey Lodge is more family friendly." I don't think this is true for every family. We actually prefer the Hotel over the Lodge- it all depends on what you are looking for. Some guests love the Lodge for its funky indoor pool/playground, mini golf area and cuter check-in. Some love the Hotel for its gorgeous outdoor pool, high quality service and elegance. 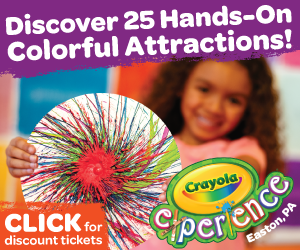 Both are family friendly, both cater to kids, both offer activities and games for children. Read my detailed reviews and see which is right for you. *I once visited the Hotel Hershey off-season, in April. Hersheypark was not yet open for the season, but lucky me, a private group had rented the park out for the weekend, thereby entitling hotel guests to visit the park as well. I will never forget the sheer excitement of this, and how empty the park was, and how amazing it felt to ride the roller coasters practically all alone! *You can also read my review of Hershey at Christmas: Candy Lane (part one) and my review of Hershey at Christmas: Hershey Sweet Lights (part two). *The staff at The Hotel Hershey is amazing. If you have ANY issues at all, I urge you to contact the front desk or the general manager to express your concern. During one trip, we were disappointed with the crowded pool area (over Father's Day weekend). We had trouble getting poolside service and we noticed some garbage around the pool area due to so many guests. The general manager was very apologetic and we never experienced this issue again. The pool was spotless during our most recent trip! Do you have questions or comments about the Hershey resorts? Feel free to leave them in the comments section below, and be sure to check out other visitors' comments. It's great to hear honest opinions, isn't it? I have a friend who just returned from Hershey and is in the process of posting her pics. Great post! It all looks so fun! Don't forget to check out Part 1 in my two part series, comparing the Hershey Hotel and the Hershey Lodge! It's so beautiful, you have to visit someday! This looks like an amazing hotel. I would love to visit some day, as I am a huge Chocoholic! All the Hershey bars and activities are my dream vacation. Thanks for the great review. What a great place to visit! Wow-it looks so beautiful and like a lot of fun! I've never been to Hershey (or Pennsylvania for that matter), but Ive always wanted to go! Thank you for taking your readers on your adventure! The grounds and rooms and overall ambiance at this hotel is GORGEOUS. Loved how you included the activities! Off to read part 1 now. But it's going to be hard to top the hotel. The pool area, beautiful! Thank you again! I just discovered your blog and have found it extremely helpful! I will be visiting Hershey the second week in April for the Hershey 10K race and plan to stay at the Hotel Hershey. Are the grounds just as beautiful in early Spring or does everything still look pretty dead from winter? Also, are whirlpool tubs standard at the Hotel or only in certain suites? Thanks! Hi Fairytales and Fitness! Thanks for stopping by! The Hotel Hershey is still beautiful in April! The grounds are always beautifully kept, no matter what the season. Hershey Gardens is also gorgeous in the Spring. I have some photos of the gardens from April in this post so you can get an idea of what you'll see even around the hotel at that time: http://bit.ly/2aCO2HS Also, I can't recall our rooms at the Hotel Hershey ever having whirlpool tubs. They might be available in suites or in the woodside cottages. We will be visiting again this month, so I can find out first hand for you! Either way, the spa in the hotel most likely has them, and the indoor pool area definitely has a whirlpool/hot tub for adults. I'll let you know what I find out when I'm there! Thanks! Have a a great time during your next visit! I'll be following you on IG so I can see your pics! Thanks!!! I did find out that the Hershey Hotel Woodside Cottages all have whirlpool tubs. Might be worth looking into if you're willing to spend some extra bucks! We'll be staying at the cottages this Fall so stay tuned for pics! The indoor pool at Hotel Hershey has a whirlpool/hot tub that you can use, too, which would be really nice in April! I just booked here. On the email is says, "Resort casual is recommended throughout The Hotel Hershey." Was this your experience? Hi Alicia! Yes, I would say that is the case, although I think they also understand their guests are using the pool and visiting a theme park. You can still wear shorts and t-shirts, but I would not recommend cut-offs, tube tops, or walking through the hotel in your bathing suit (cover-ups, sundresses, robes, etc. are best!) I wore t-shirts and denim shorts on my way to the theme parks and I did not feel out of place or uncomfortable. the only single time we can take a vacation in the year is Thanksgiving. Budget $600 for 5 days max including gas to drive, where we stay, everthing. Typically we just go to State Park cabin and not do a whole lot. Chill. Lol. This year I'm planning on Hershey. 3 kids age 3,5,7. Looks like no way to stay more than one night with the prices of everything there!! !😞 maybe skip this year and save up even more! But thank u so much for the detailed experience and advice!!! Hi there and thanks for your comment! If you are on a strict budget, then yes, I agree, it would be difficult to do more than two nights for a family of three. Although there are packages and deals you can look into for the Hershey Lodge (which would be significantly less expensive that the Hotel Hershey). They also offer AAA discounts. If you are on a budget you can also consider some of the other hotels in the area. I have had friends stay in some of the other local hotels and they enjoyed it, so it all depends on what you're looking for and what you're willing to tolerate! We are partial to the Hershey resorts but I think we've become spoiled after all these years. And when we go, we do not usually stay more than two nights. Hershey does have a campground, so if you have an RV or were interested, that's another route you could pursue! I don't know much about the cabins or camping, but I have friends who love it! Hope that helps. Hi and thank you for the review! I was thinking of taking my two daughters (age 12 and 14) to the hershey hotel for two nights during the February recess…….is this a dumb idea because it is February ? Hi Lillian! Thanks for visiting and commenting! I don't think this is a dumb idea at all! If you can afford it, go for it! The park is not usually open this time of year, but Hershey Gardens (even the new butterfly atrium), Hershey Story Museum, ZooAmerica and Chocolate World are all open, so there is plenty to do! Hershey Hotel also hosts "Chocolate Covered February" every year, where they offer special chocolate themed activities and specials. The outdoor pool will be closed but you can still use the indoor pool and spa facilities (maybe pedicures with the girls would be nice!). I think it would be fun to go in February! Hi- Thanks so much for your comprehensive and oh-so-helpful reviews! I'm thinking about a family visit with a 6 yo and a 2 yo. Would you suggest a two night stay or one night would be ok too? We'd be coming from NYC. Thanks!! Hi CP! Thanks for your comment! If you are trying to fit in the park, Chocolate World and other attractions, I would recommend more than one night. You could do it in one night but you do tend to feel rushed that way, especially if you want to enjoy indoor/outdoor pool with your kiddos at your hotel. I hope that helps! Hi Bridget! Thanks for commenting. Yes, these are the choices we have to make as mommas! lol If your son is just turning 2, I would say he'd enjoy the Lodge much more, since it has an awesome indoor pool. When he gets a little older or if you go in the summer, then you might want to consider the hotel! Either way, both resorts offer packages for the Spring so be sure to check those out! 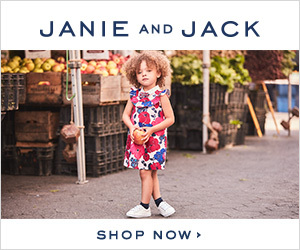 I think they have a Springtime in the Park package and an Easter package. Have fun!! Paw Patrol sounds like a blast, too!! Hi Bridget. We always stay at the Lodge but want to try the Hotel; however the price is 2x more as we are a family of 5 and will need 2 rooms. Do you think is worth to pay the difference to stay at the hotel. My kids are 12 to 17. Hi Tatiana, What time of year are you going? 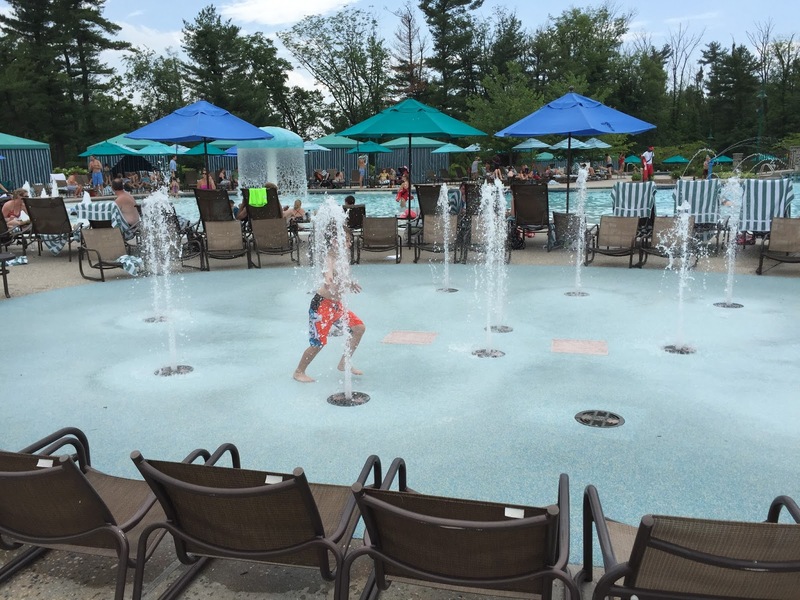 It might be worth it if you're going at a time when you can enjoy Hotel Hershey's outdoor pool and the convenience/proximity to Hersheypark and Chocolate World. It's definitely pricier than the Lodge and there's not too much getting around that. But if it's still winter or spring, you might want to stick with the Lodge because they have a pretty fun indoor swim area, even for teenagers! Hi Bridget. I actually made a reservation today for 3 nights in July; 2 nights with the play and breakfast and one night with AAA discount. When I got my invoice the night with AAA is $300 less than package. Making my calculation I think I'm overpaying for the breakfast. I might modify and pay breakfast as it goes. It the buffet something amazing? May be trying one day will be enough? The buffet at the Lodge is nothing much. Also, I reversed a suite with 2 queens a a parlor that as per reservations there aren't pictures online Do you these suites? LEGOLAND New York Theme Park is Coming in 2020!